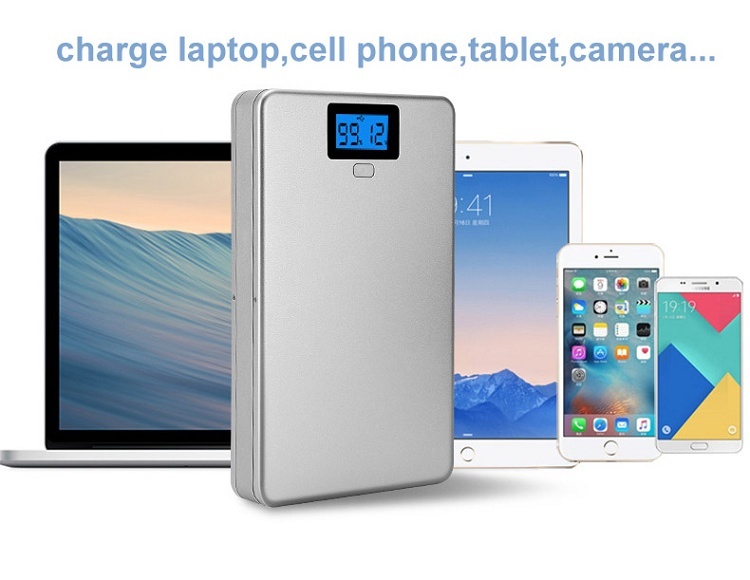 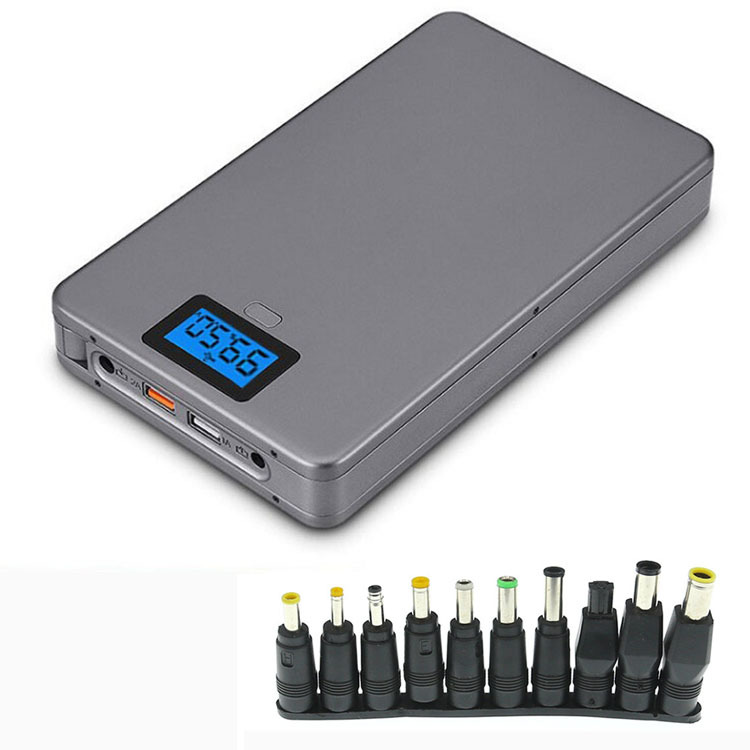 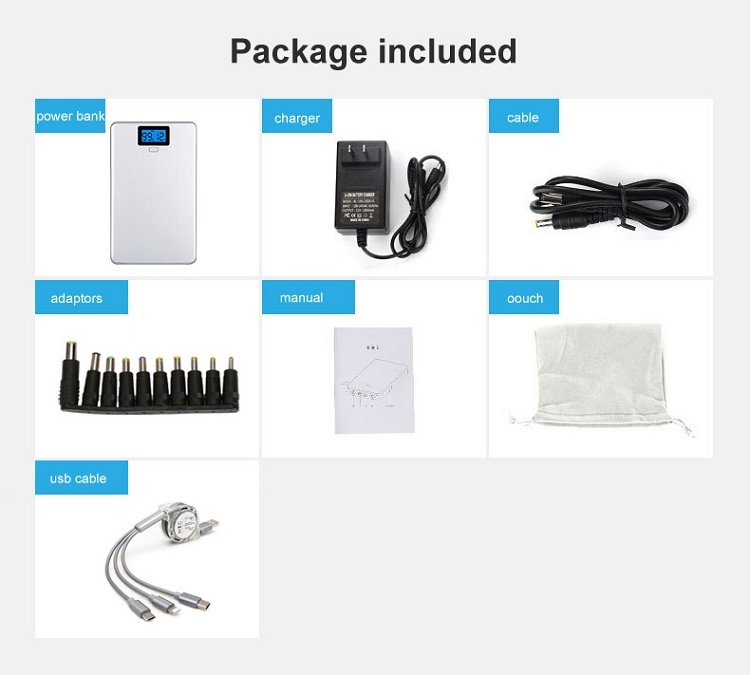 the portable power bank battery pack is 5v/2A good for charging cell phone, and the power bank is outputting 12V 16V 19V good for camera,notebook,tablet,laptop,recorder,router,LED strip,speaker,electronic organ,dvd,POS machine and other devices. 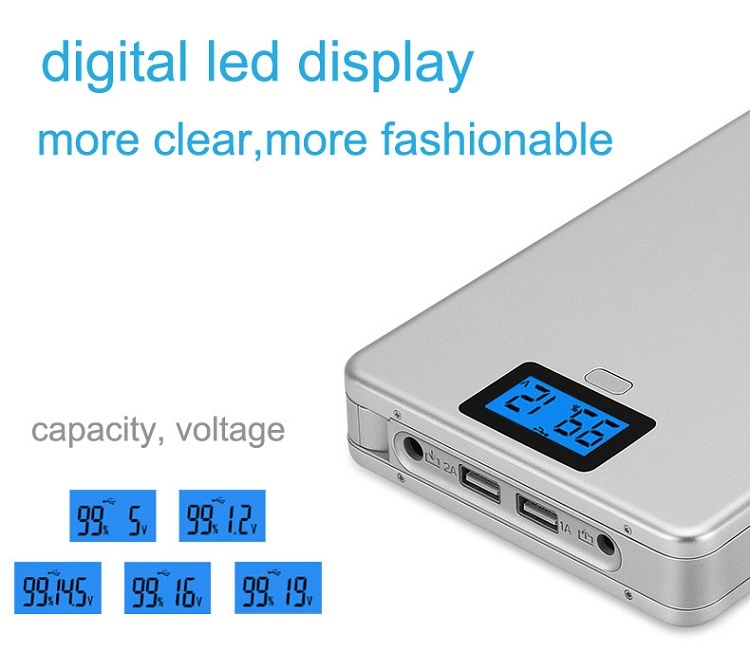 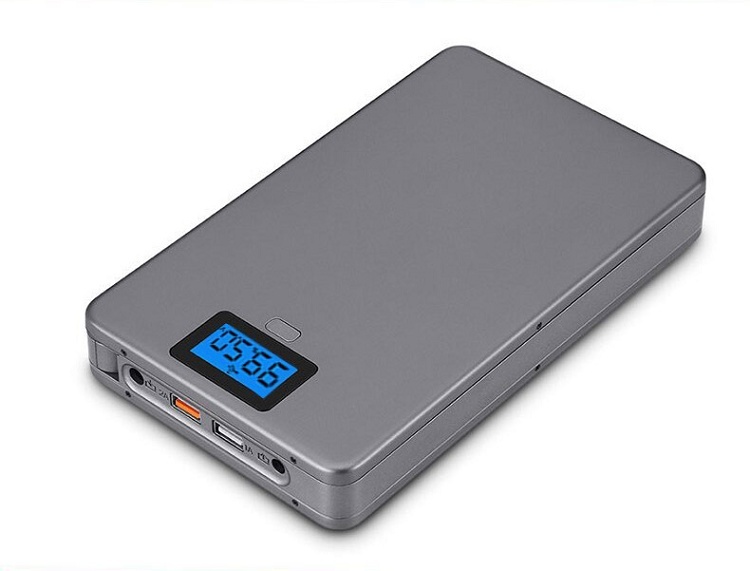 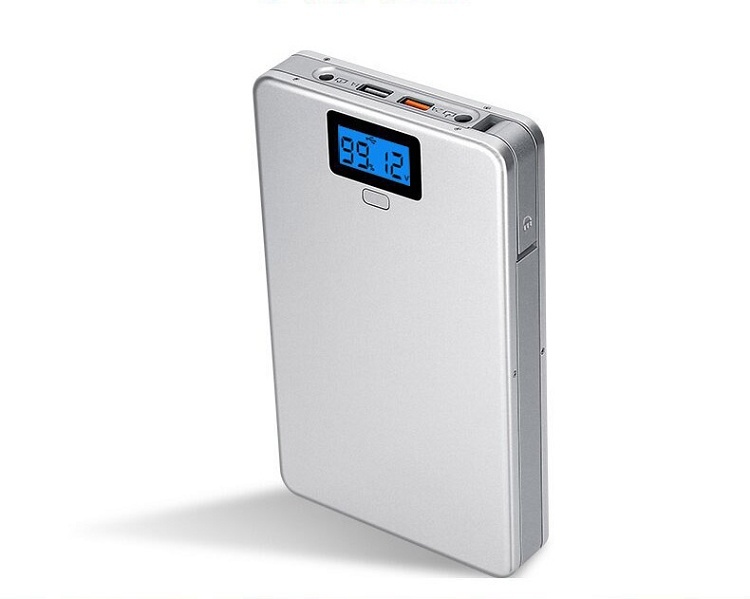 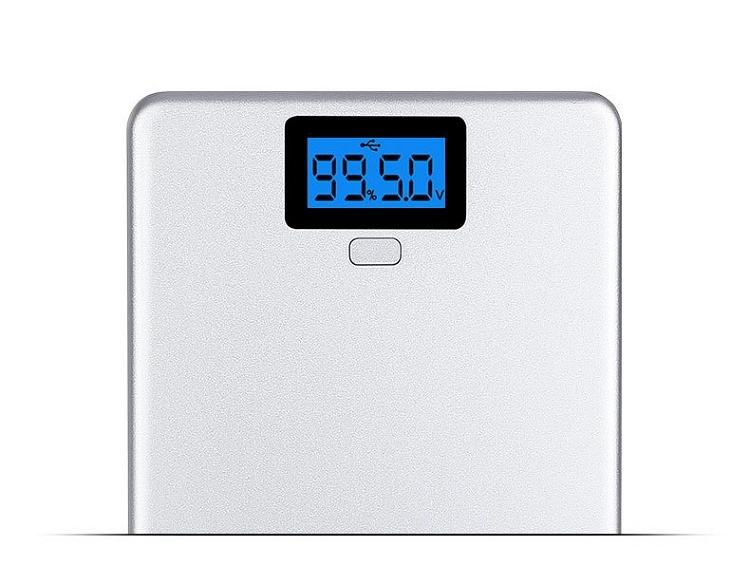 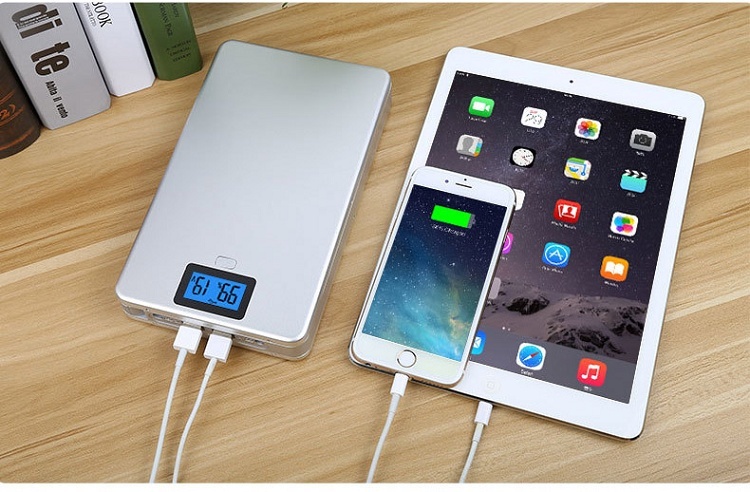 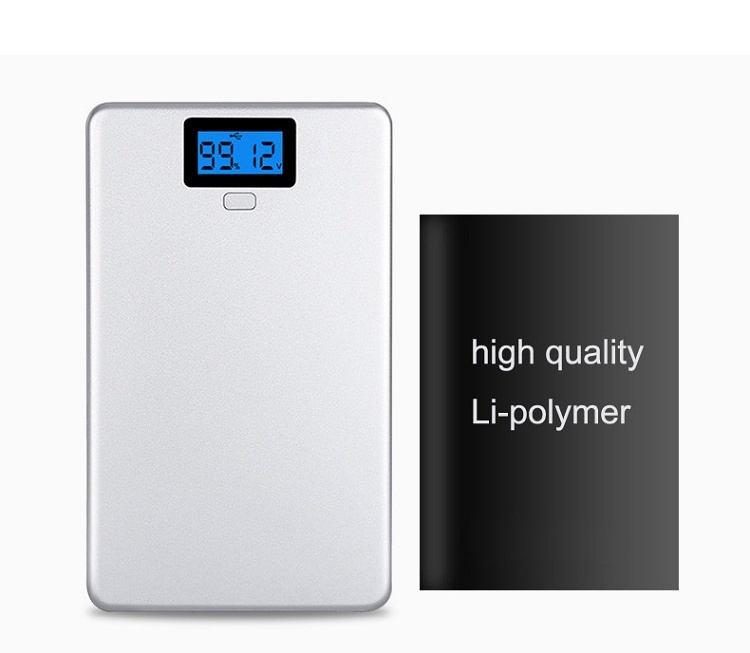 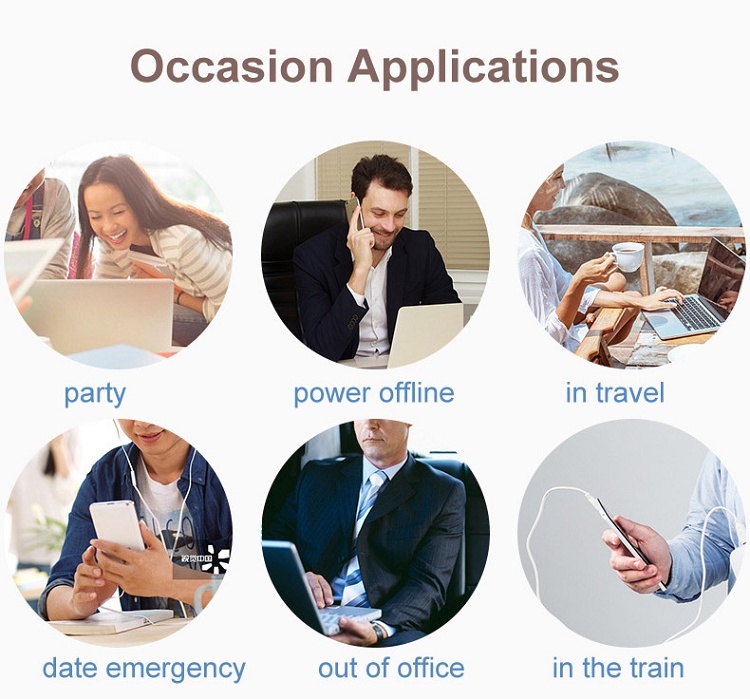 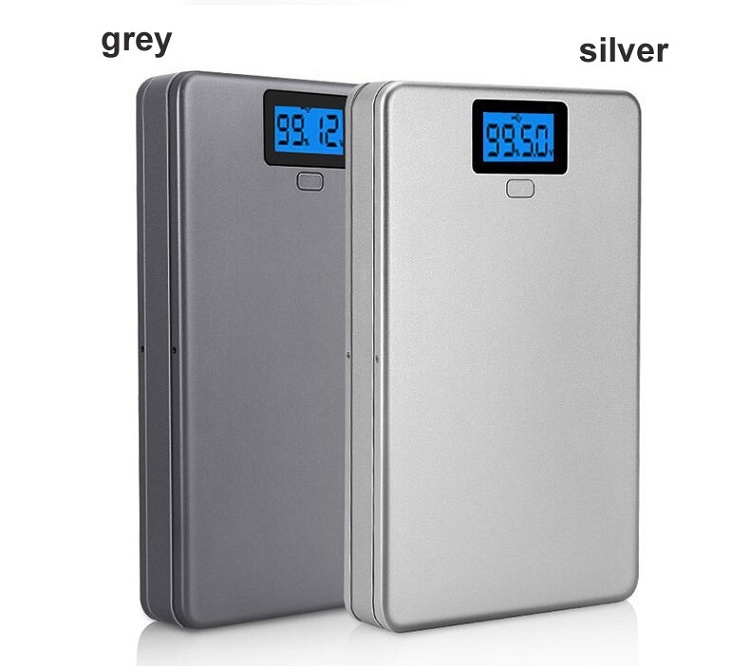 the portable power bank battery pack has a LCD screen , you could know the current capacity and voltage clearly, so you would know when need to charge the power bank. 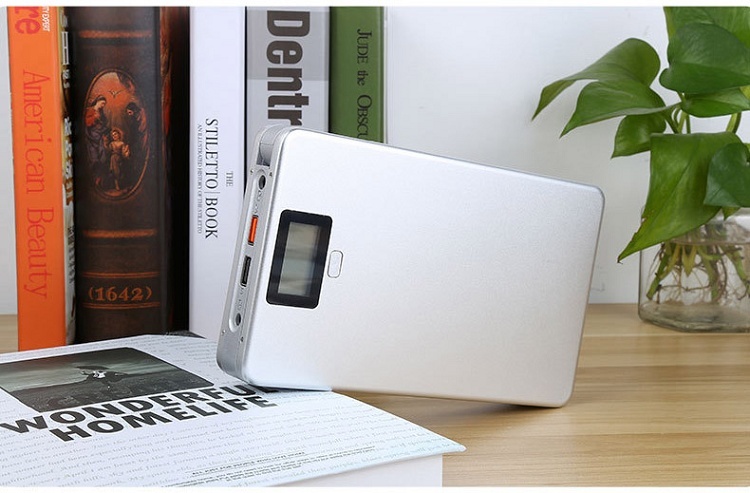 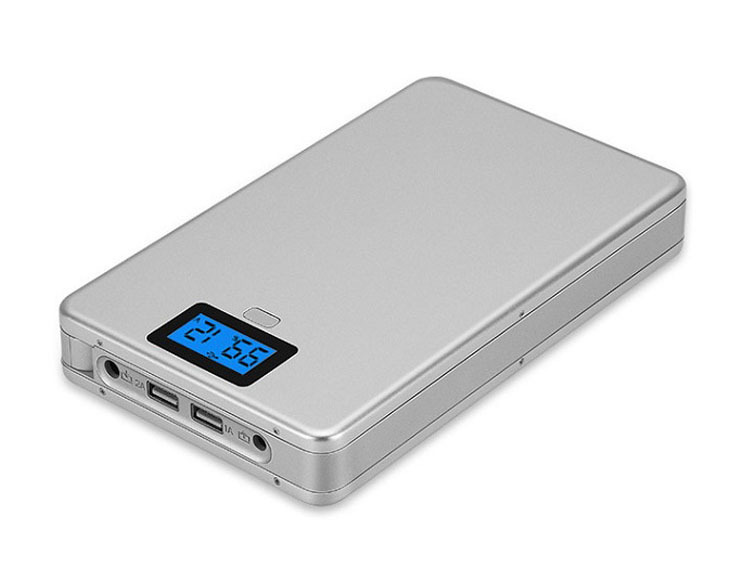 1.the power bank is 36000mAh/50000mAh,it has enough power to run your device long time. 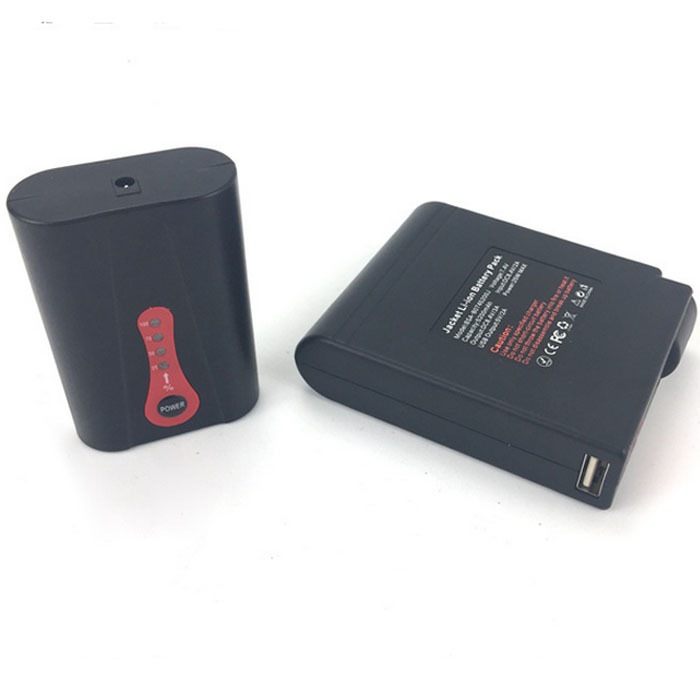 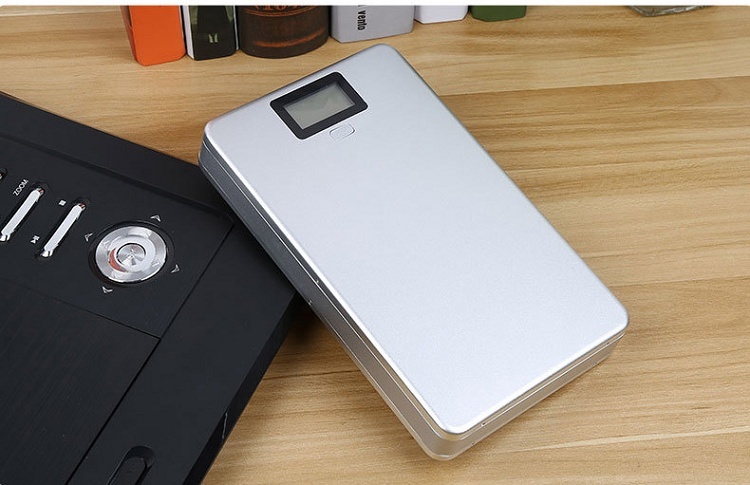 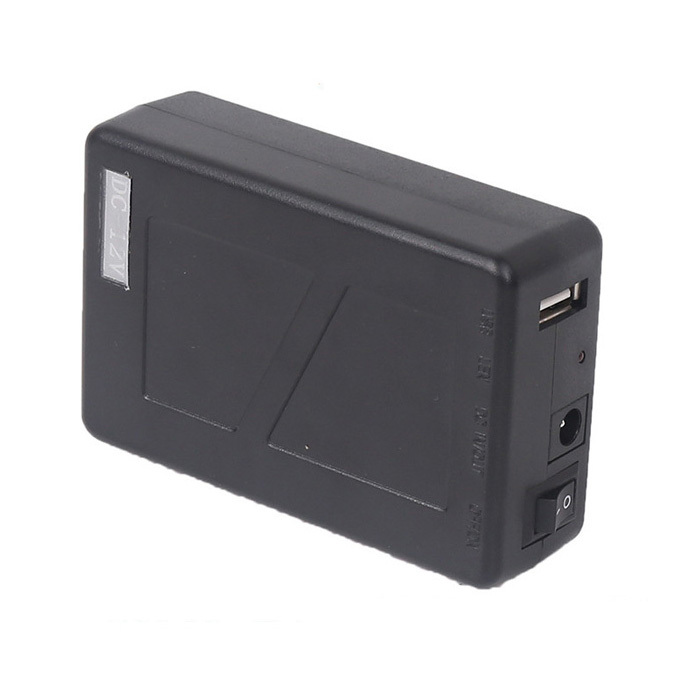 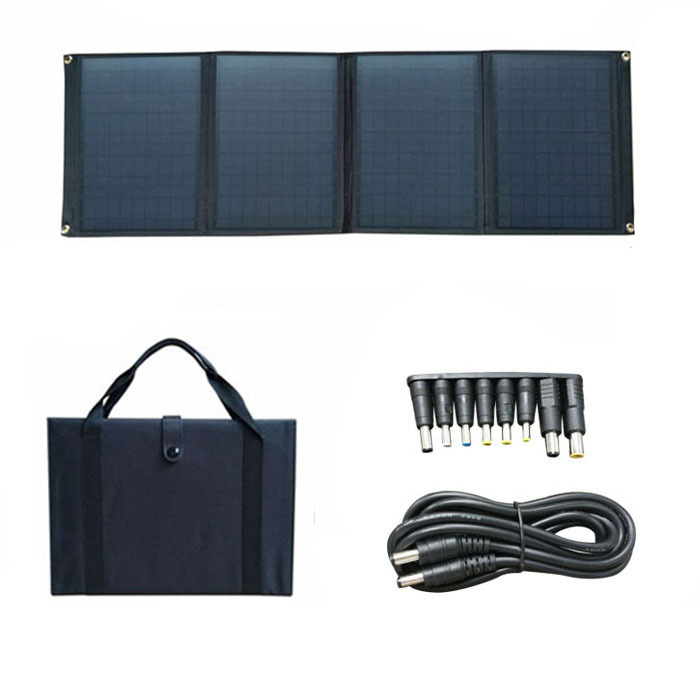 4.the power bank also could output 12V 16V 19V,it could run the camera,recorder,dvr,router,tablet,laptop,LED strip,electronic organ,switch,POS,speaker, and other devices. 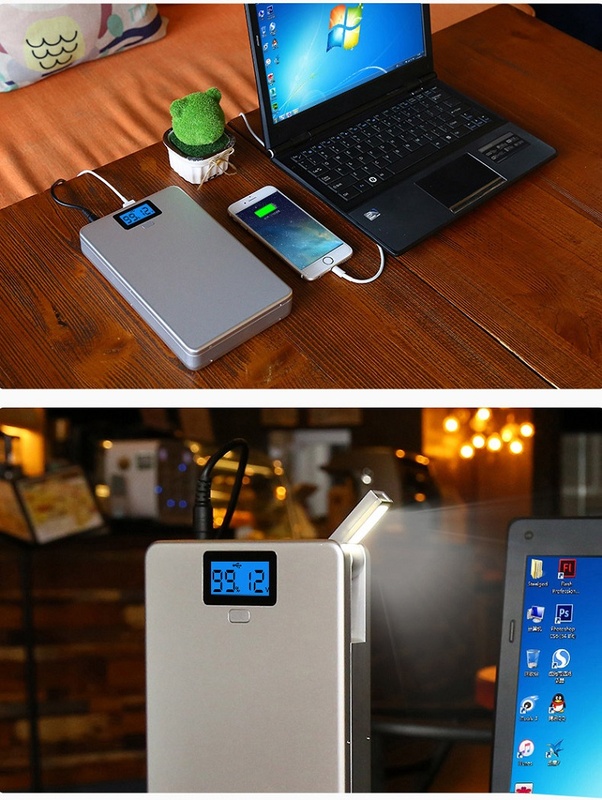 full charging in 3.5 hours. 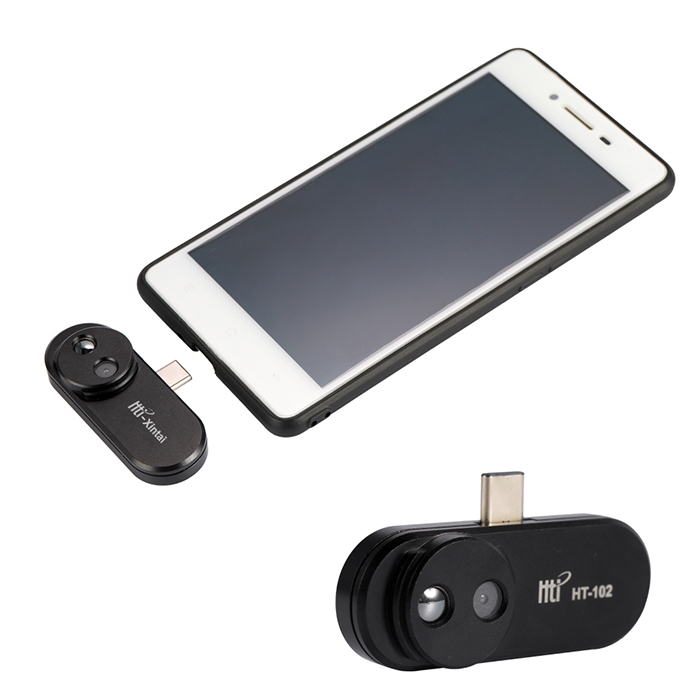 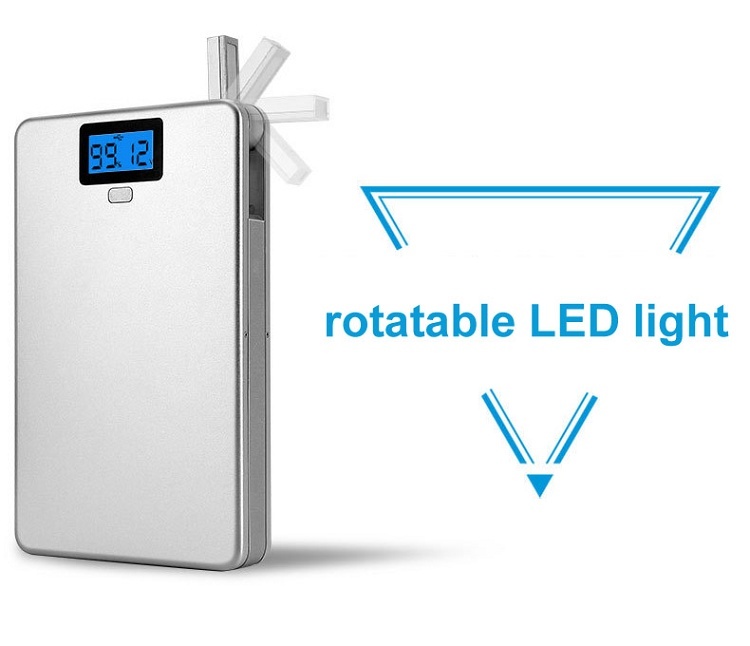 8.it has a rotating LED light, convenient for outside low light. 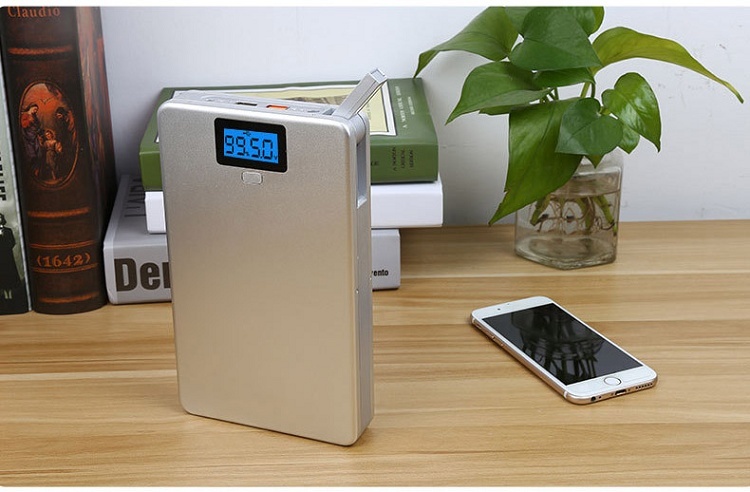 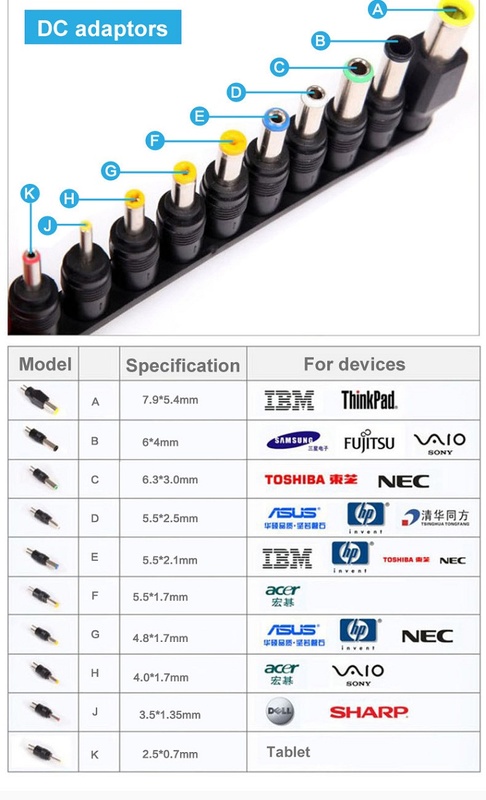 1.Can I have sample portable power bank battery pack for testing ? 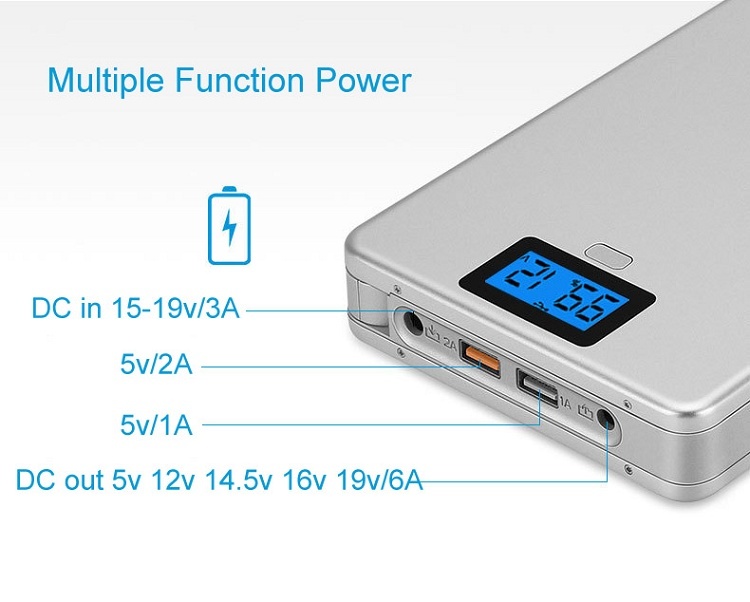 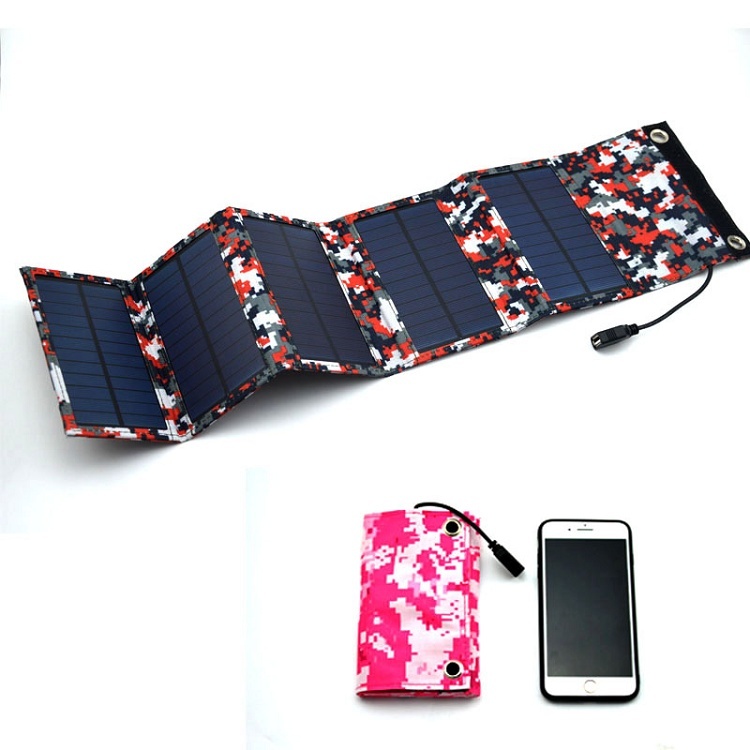 2.What’s delivery time if we place an order for the portable power bank battery pack?